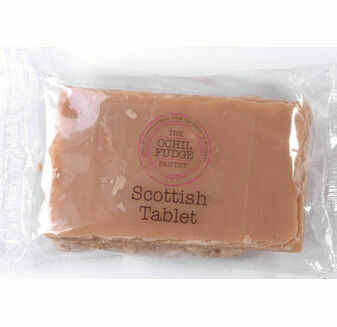 A Scottish lass and a Yorkshire lass found a tin of condensed milk at the back of a cupboard and thought "What are we going to do with that?" 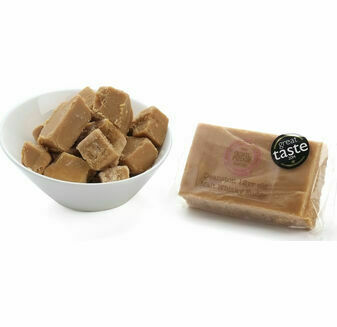 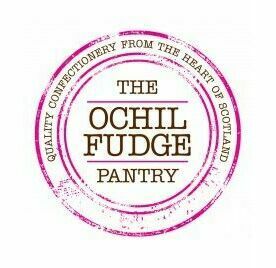 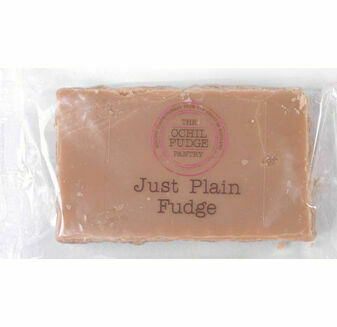 So they made some fudge and everybody loved it....and that is how The Ochil Fudge Pantry was born." 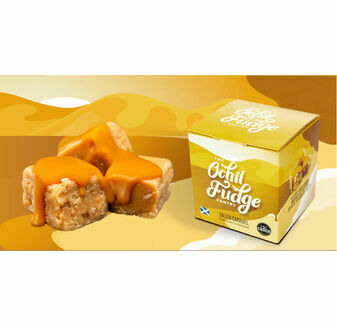 Award winning handcrafted creative confectionery from the heart of Scotland.